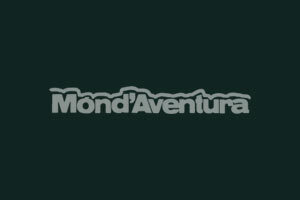 Món d’Aventura offers climbing courses for all levels, from the beginner level to the most advanced courses to improve in any of the modalities we offer. Climbing Introduction 1 course: For those who have never climbed or have practiced climbing only in climbing halls and want to venture into rock climbing. Climbing Introduction 2 course: For already initiated climbers who consider the contents of the previous level already acquired. Climbing Introduction 3 course: For climbers who have taken the contents of level 1 well and have practiced the contents of level 2.